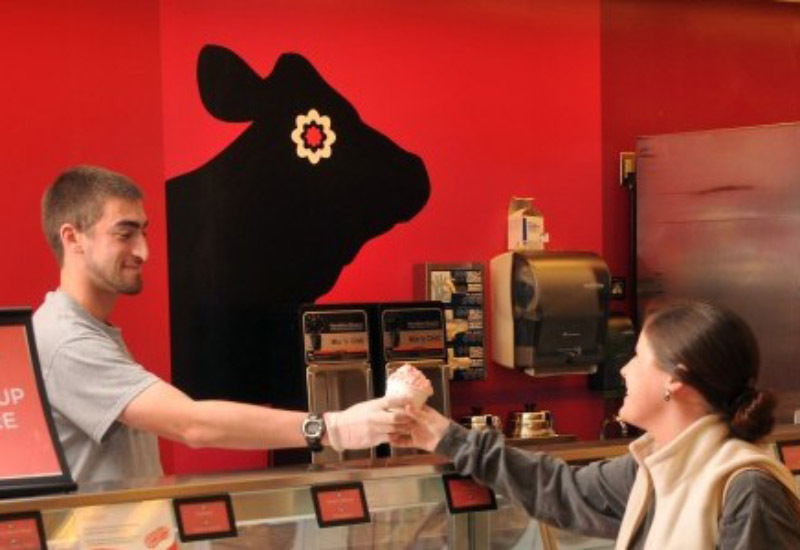 NC State has a long connection to dairy and dairy products. The first pasteurized milk in North Carolina was pasteurized at the university in 1918, partnering with a nearby Army base. While dairy husbandry was already going on in North Carolina in the 1800s, dairy processing started to grow in the early 20th Century, much of it centered around NC State. 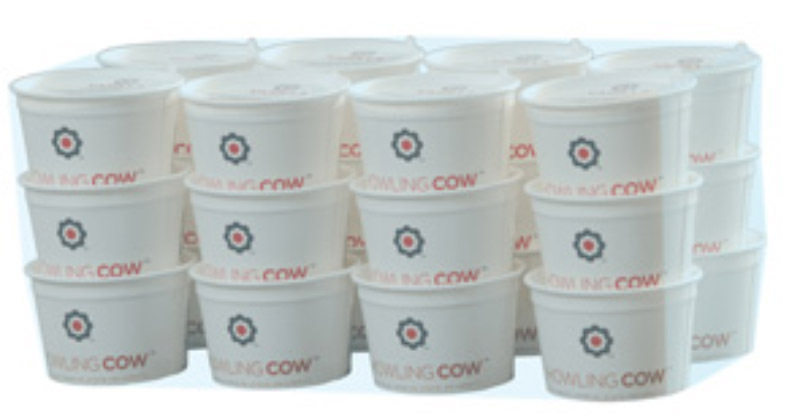 As Howling Cow continues to be popular in the area and it now becomes available in commercial grocery stores, Hollifield said their goal is still to fund the education of students at the Feldmeier Dairy Processing Lab and in their departments. Through selling Howling Cow to fund research and scholarships, Hollifield said they do not need to use tax revenue. “The dairy industry supports us because we provide well trained students without diverting university funding,” he said. The new Harris Teeter ventures means more funding and more research, Hollifield said, with research into new whey protein isolate already underway. “We have new agriculture education on our farm. It’s the work being done, even if it may not reach the public for 10 years,” he said. Howling Cow is now available at Harris Teeter, with other purchase locations at NC State as well.